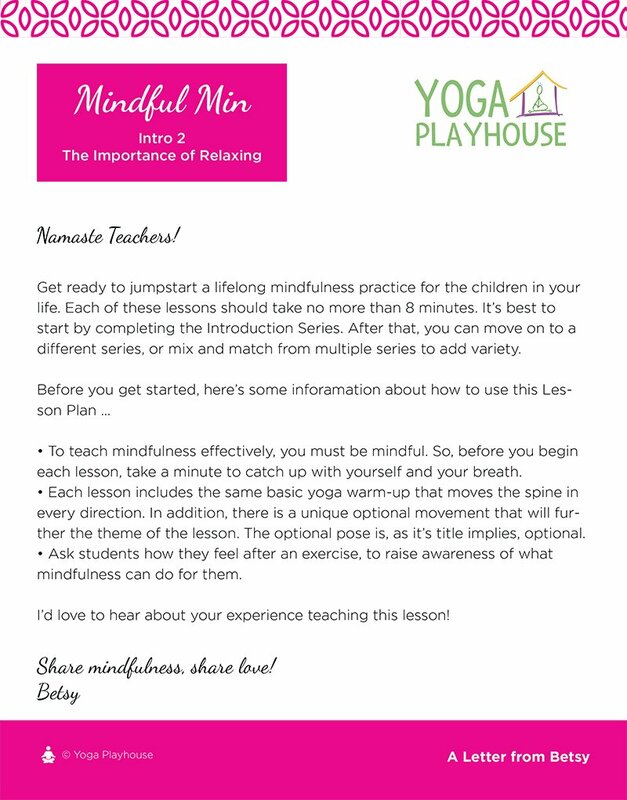 Get ready to use an original Yoga Playhouse Lesson Plan to teach yoga philosophy, asana and pranayama in a way that students will find relavant! 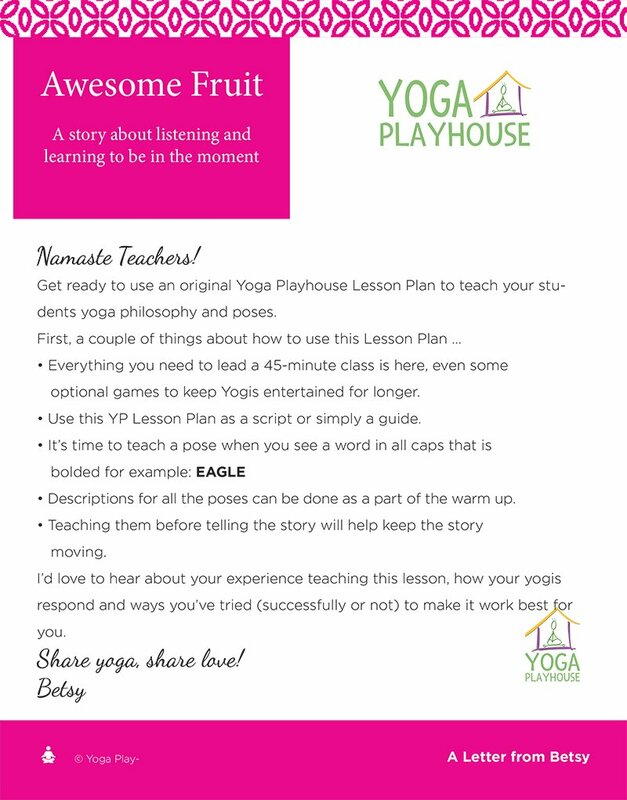 In each lesson is rooted in a philisophical theme that comes from Yammas and Niyammas. Theme are reinforced through movement focusing on specific chakras meant to enhance the overall experience. Your Yogis may not know what a Yamma, Niyama or Chakra is. What they will know is they feel more relaxed and capable of facing life’s challenges. We teach private classes for grown-ups and kids.